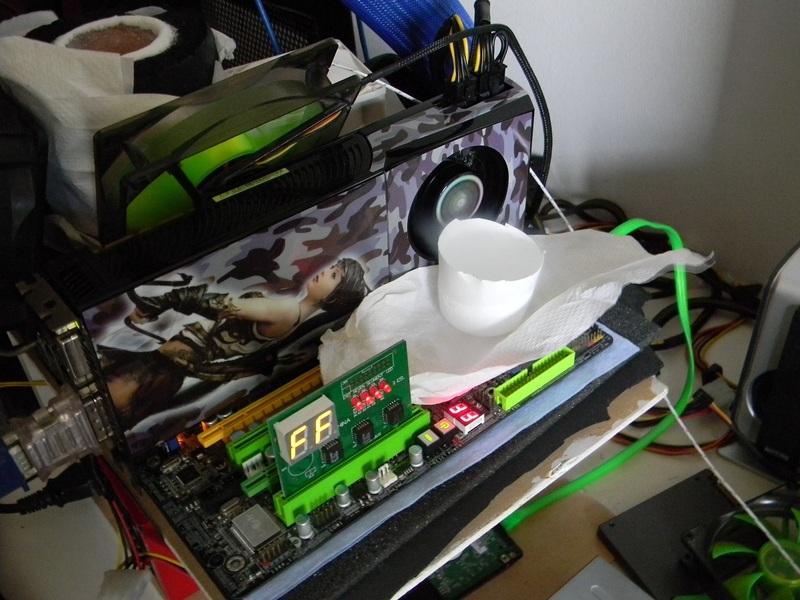 Nothing special here, no WR or something like that but today finally I had 10 litres of LN2 to try my i7 950. Now seems that the luck is coming back, this 950 works pretty well. 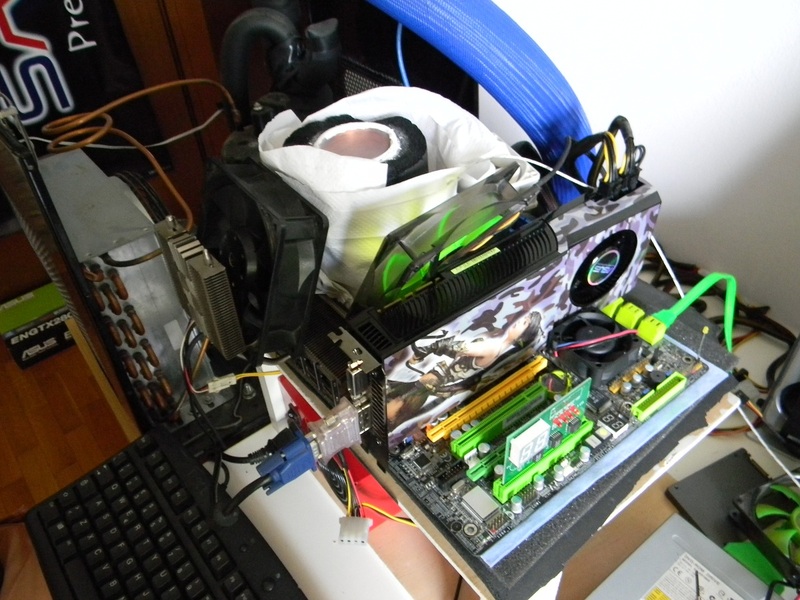 I’ve this graphic card from 2 days, then I didn’t have all the time to test driver and tweak…I’ve tested only the max benchable frequency at stock cooling. There is a lot of room for improve the score. BTW in this bench session I’m focusing on the CPU, the VGA need more testing and some mod before run it at LN2 and do some damage on HWBOT. 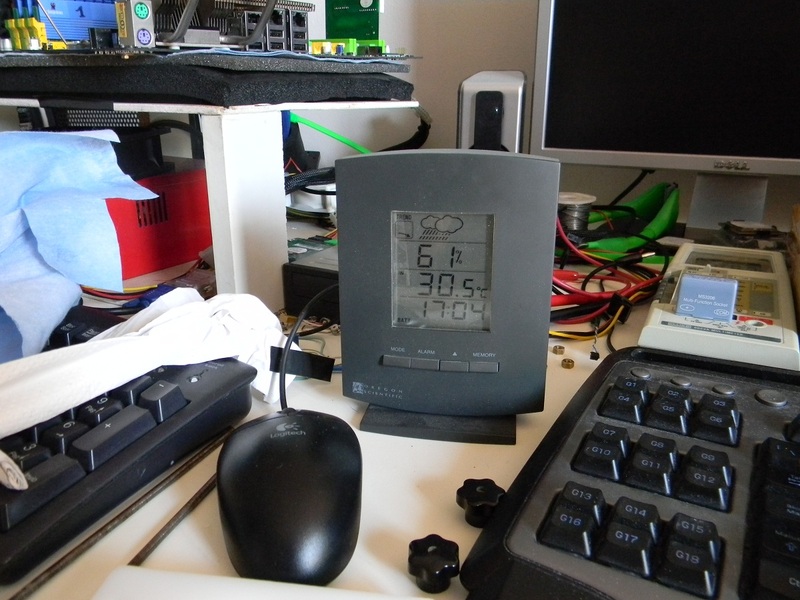 with the first 4 litres of LN2 I can reach 354k am3 with CPU at 5150 MHZ…not bad at all for the first touch with this CPU. When all was going well I tried 24x multiplier…not a good idea, in fact the cpu was going crazy and stop to work for 3 or 4 hours. I need to refill the dewar and start the round 2.